Photo of Toyota 4Runner courtesy of Toyota. Southeast Toyota Distributors (SET) is recalling 425 2010-2015 model-year Toyota 4Runner SUVs because their accessory exhaust tips pose an injury risk, the National Highway Traffic Safety Administration reported. These exhaust tips, installed by SET or SET dealers, might cause burns if people stand behind the vehicle, NHTSA said. 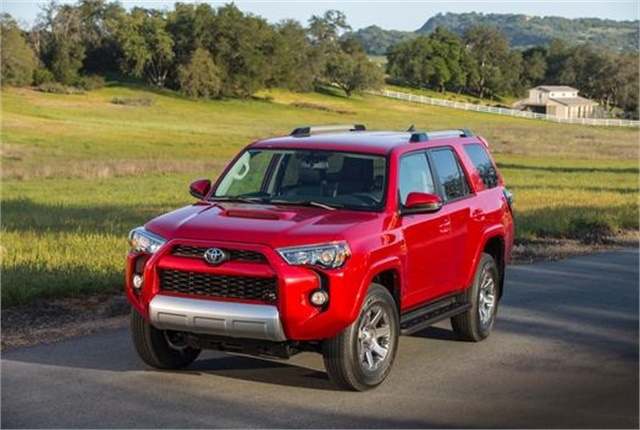 The recall covers 4Runners manufactured from Sept. 3, 2009, to Dec. 1, 2014. To resolve the problem, dealers will install a redesigned exhaust tip that’s smaller in diameter and is more recessed behind the bumper. There will be no charge for this service. 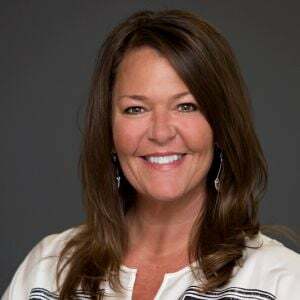 SET distributes all Toyota vehicles, parts, and accessories to dealerships in North Carolina, South Carolina, Georgia, Alabama, and Florida. The recall is expected to begin Sept. 15. Vehicle owners can reach SET customer service at (866) 405-4226. SET’s number for this recall is SET16D. 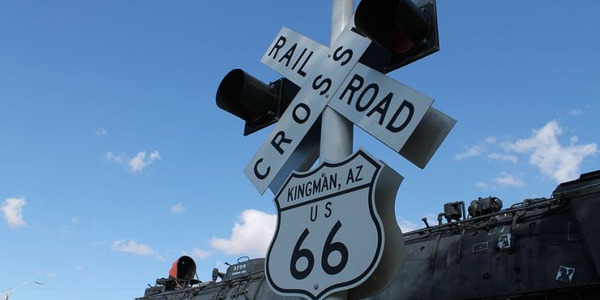 Over the past five years, nearly 800 people have lost their lives while attempting to drive across railroad tracks, which is why the National Highway Traffic Safety Administration and the Federal Railroad Administration have re-launched a $5.6 million public safety awareness campaign. 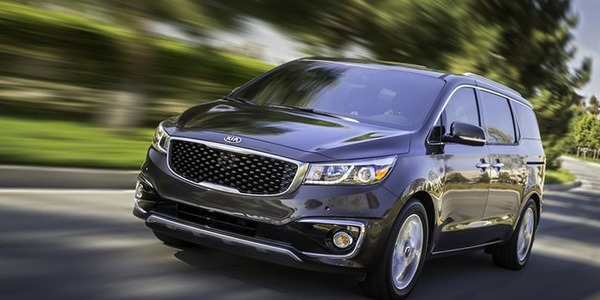 Kia Motors America is recalling an estimated 197 2019 Sedona minivans equipped with an eight-passenger seat arrangement for a seat belt issue. 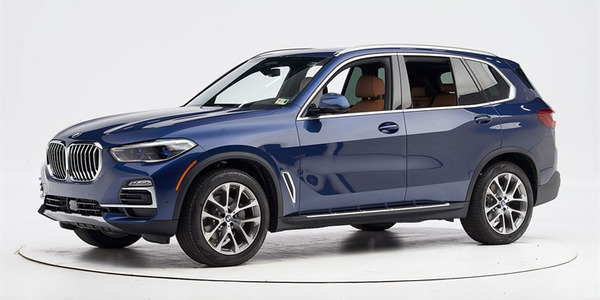 The Insurance Institute of Highway Safety recently recognized the 2019 BMW X5 with its Top Safety Pick+, when it's equipped with specific headlights. 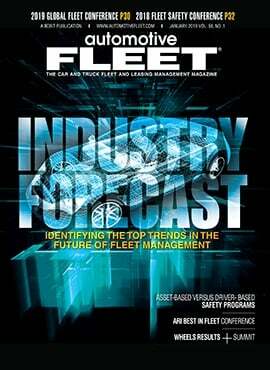 Follow these nine steps for avoiding rear-end collisions, which have become a costly source of fleet repair costs. 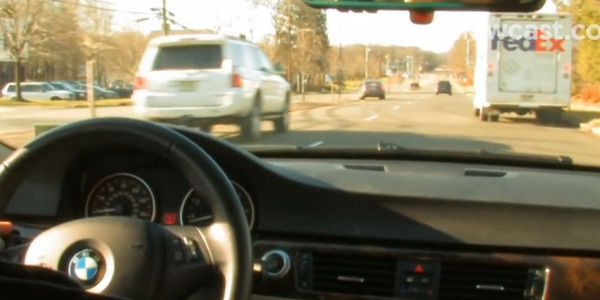 Rear-end collisions make up nearly 30% of accidents in the U.S., and every commercial driver should be reminded of the best practices for avoiding one. 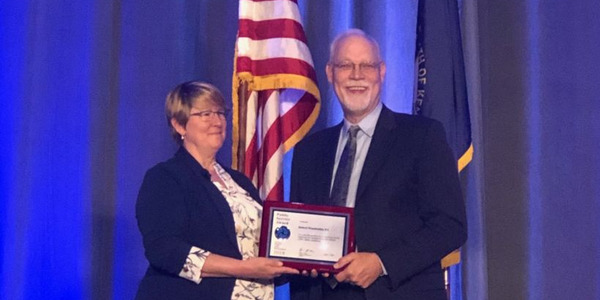 The National Highway Traffic Safety Administration has recognized Robert Wunderlich, director of the Center for Transportation Safety at the Texas A&M Transportation Institute with a 2019 Public Service award. 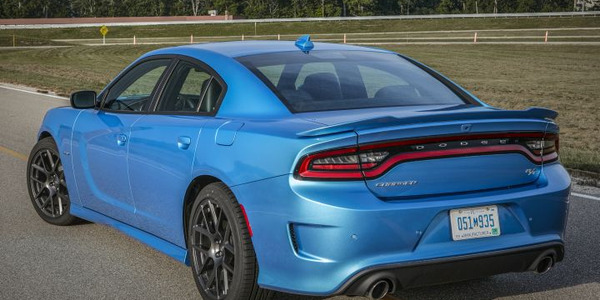 Fiat Chrysler Automobiles is recalling nearly 8,000 2019 Dodge Challenger, Charger and Chrysler 300 vehicles because the instrument cluster may malfunction and fail to properly illuminate driver warnings. 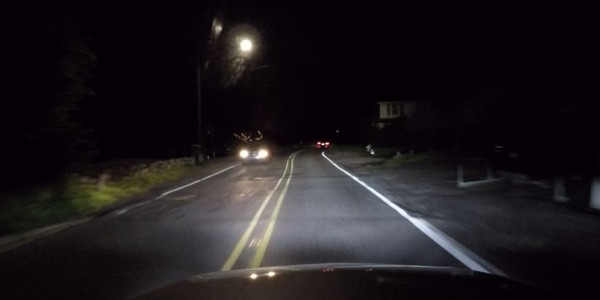 European vehicles equipped with adaptive driving beam headlights increase roadway lighting by as much as 86% when compared to U.S. low beam headlights, according to new research from AAA. 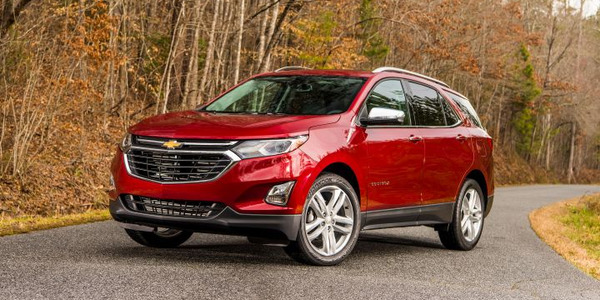 General Motors is recalling an estimated 120 2019 Chevrolet Equinox and GMC Terrain vehicles because the rear-right seat may have insufficient welds on the head restraint bracket. 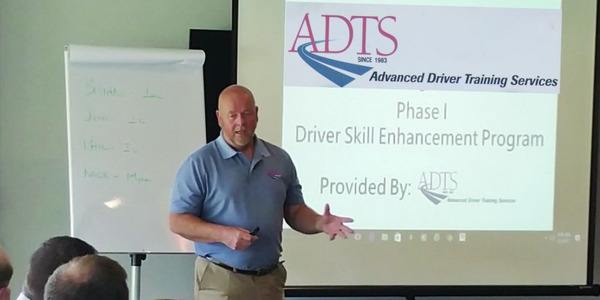 Advanced Driver Training Services will begin offering Special Topic Presentations as training to help fleet drivers identify and eliminate unsafe habits and collisions.